This single gas detector from Altair provides reliable detection to a range of toxic gases and oxygen levels between 25/200ppm. 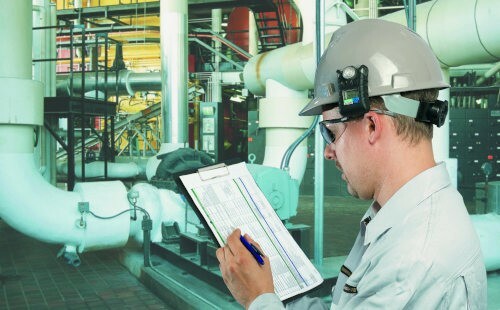 Not only does it have the benefits of the industry standard ALTAIR Single-Gas Detector but it also has additional features and functionality. 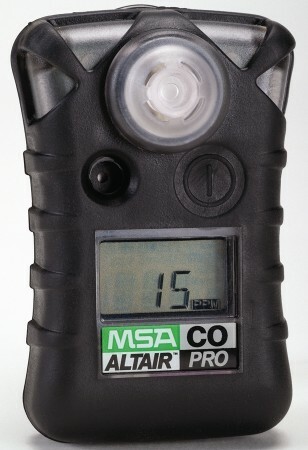 This is the featured MSA ALTAIR Pro Single-Gas Detector. Available to you are numerous different types of this detector which enables it to detect O2, CO, Steel CO, H2S, NH3, Cl2, ClO2, HCN, NO2, PH3 and SO2. The availability of these Single-Gas Detectors is below in the drop down box. 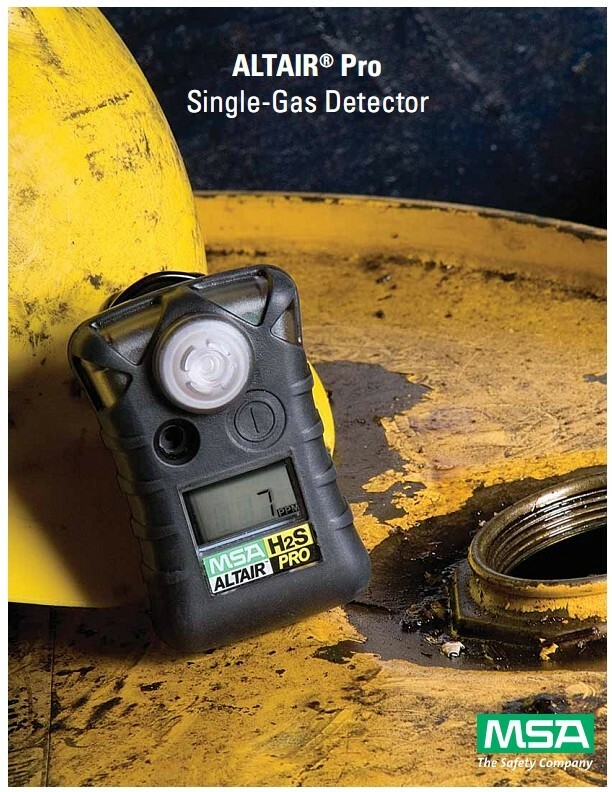 This ALTAIR Pro Single-Gas Detector is based on the industry-standard ALTAIR Single Gas Detector, but with additional features and functionality. This ALTAIR Pro toxic gas and oxygen detectors combine LED/audible/flashing/vibrating alarms and reliable detection with clear, back lit LCD displays. This particular model measures oxygen accurately and efficiently to ensure that there are no safety hazards. These particular models have been specifically designed and purpose-built for superior dust and water protection, excellent impact resistance and also excellent RFI performance. Unit detects O2, CO, Steel CO, H2S, NH3, CL2, CLO2, HCN, NO2, PH3 and SO2.